classes at an affordable cost for all ages and abilities across Calderdale, for the past 18 years. Commercial Jazz, Contemporary, Tap, Modern, Ballet, Street, Creative Dance and Drama. Over the years Dance 4 All has earned a reputation for integrating children with special needs into mainstream dance classes. Dance 4 All prides itself on the number of students who have furthered their careers in dance, both in the professional and teaching world. 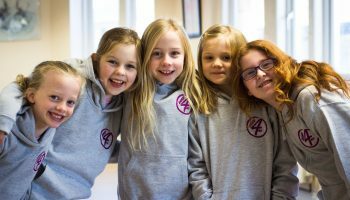 Dance 4 All provides a service for ‘days of dance’ in schools during the school day as well as after school clubs, summer workshops and dance themed parties. In addition to Dance 4 All’s work with children and young people, it runs a weekly adult tap class open to all. 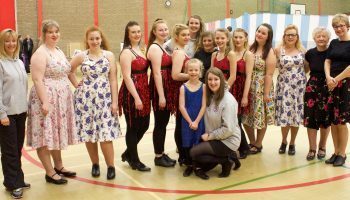 Dance 4 All holds two annual shows, a summer show at the Victoria Theatre Halifax and a Christmas show at Square Chapel Halifax. Don't forget our seasonal shows! Check our news for the latest shows coming up – such as our Christmas and summer shows! Why not hold your party with us? We know what it takes to make your party extra special; contact us for more information! 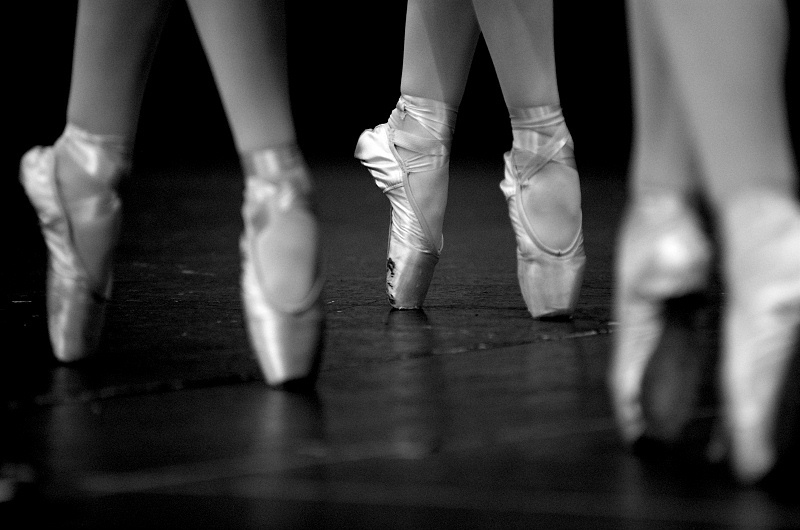 to solo, group, ballet, contemporary…we have it all !